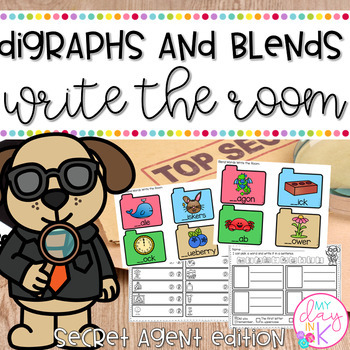 Use this Secret Agent Digraph/Blend Write the Room as a fun and engaging way to introduce digraph and blends and practice identifying them in a word. 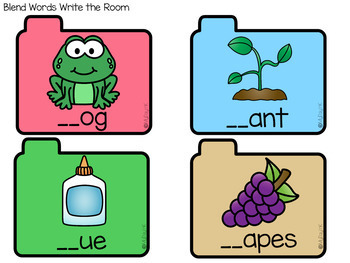 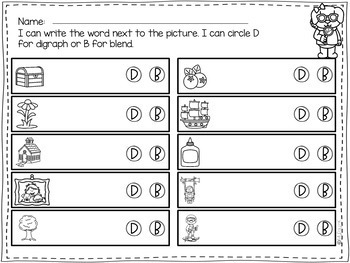 Your students will LOVE getting out their seat and walking around to find the files with the digraph or blend pictures on them. 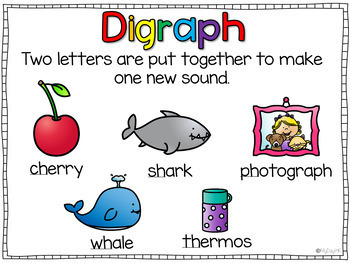 Recording pages included to write the word and also to practice writing the digraph or blend word in a sentence.